Award in both roofing and rain gutter services reflects company's consistently high level of customer service. Master Elite Contractor Chandler's Roofing, Inc. has earned the service industry-coveted 2012 Angie's List Super Service Award for the third year in a row, an honor awarded annually to approximately 5 percent of all the companies rated on Angie's List, the nation's leading provider of consumer reviews on local service companies. "It is a tremendous honor to have achieved the Super Service Award for the third year in a row," stated Chandler's Roofing CEO, Brian Hicks. "Having over 50 previous customers from Angie's List who have written overwhelmingly positive reviews about their experiences with our company's roofing, rain gutter, skylight, insulation and solar services really speaks volumes about our teams efforts and workmanship. Chandler's Roofing is committed to providing outstanding customer service and unparalleled craftsmanship to our customers and earning this award again only strengthens that commitment to the consumer." "It's a select group of companies rated on Angie's List that can claim the exemplary customer service record of being a Super Service Award winner," said Angie's List Founder Angie Hicks. "Our standards for the Super Service Award are quite high.  The fact that Chandler's Roofing, Inc. earned this recognition speaks volumes about its dedication to providing great service to its customers." Angie's List Super Service Award 2012 winners have met strict eligibility requirements, including earning a minimum number of reports, an excellent rating from their customers and abiding by Angie's List operational guidelines. Service company ratings are updated daily on Angie's List. Companies are graded on an A through F scale in areas ranging from price to professionalism to punctuality. Chandler's Roofing currently maintains an overall A rating. 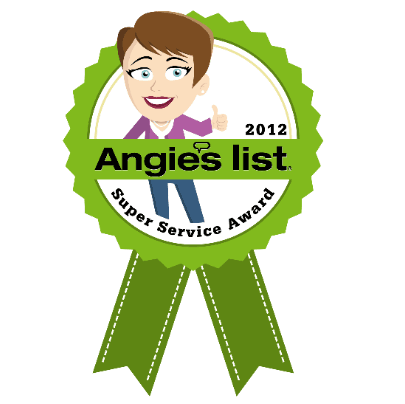 Members can find the 2012 Super Service Award logo next to company names in search results on www.AngiesList.com.